There are so many great calendar books for teaching days of the year to kids. 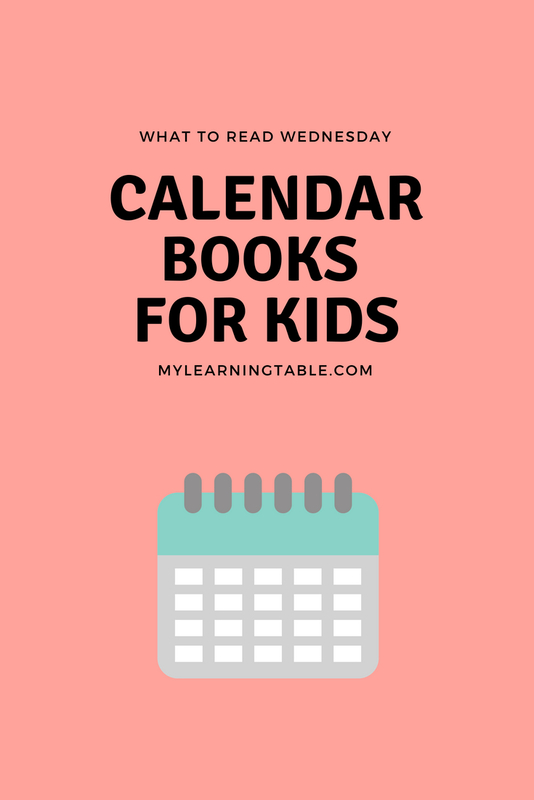 It’s easy to find holiday books of all types, but if you want to teach kids the concept of general days and the flow of the year, these stellar picture books are sure to be helpful. Post a calendar in your schoolroom or even in your child’s room, and spend some time each month talking about the different things you are doing (or did) on certain days. Highlight the important things, like birthdays and holidays, and also the smaller things, like field trips and park days (these are big things too). You can even track the weather, nature observations, or count down to a big day. Check out what Mia and her kids are doing for What to Read Wednesday! How Do You Teach Calendar Skills? I just recently stumbled upon my copy of John Updike’s beautiful calendar book that I used with all four of my boys in Kindergarten as they were learning to use the calendar. Good memory! We love cookies week! Such a cute and fun book.